This four month old is such a content little guy! 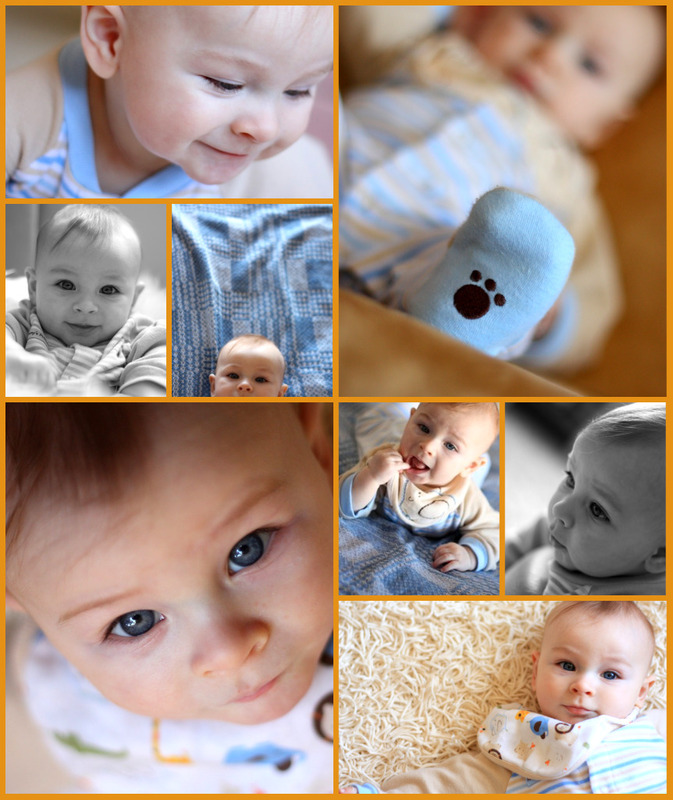 Here's a small sampling from his mini-session. Hope you like these, Ellen.